Main office of Quad Cities Self Storage in Davenport, Iowa. Amenities like security gate with keyed entry for 24-hour access. Shown from the inside of Quad Cities storage. 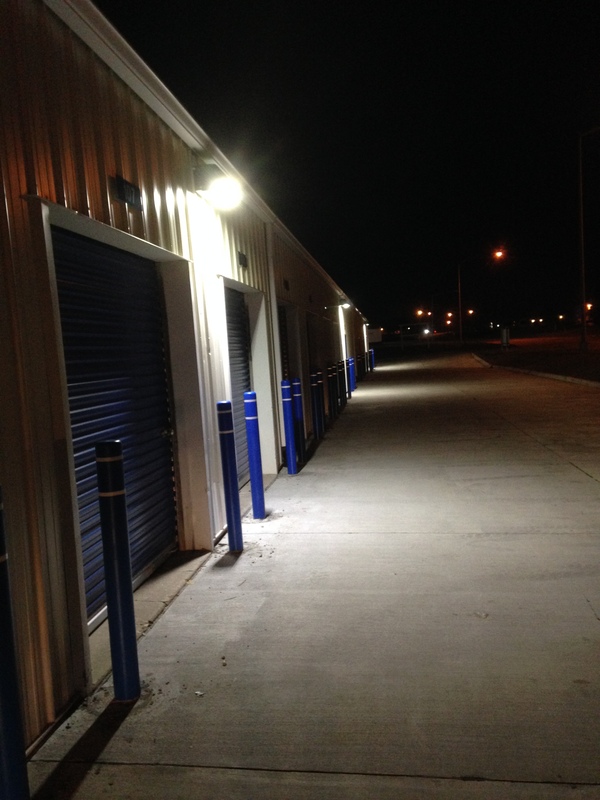 Large Garage self-storage space available in Davenport, Iowa. Our spacious, well lit, climate controlled units are sure to please the most discerning client! 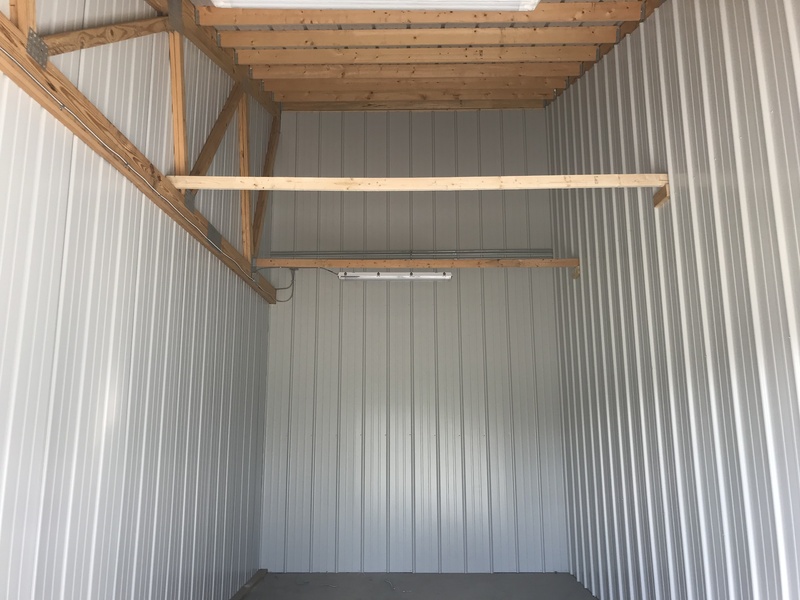 QC-Storage offers these units in four different sizes to fit everyone’s needs: From our 5′ x 8′ Climate Controlled unit, 8′ x 10′ Climate Controlled unit, 10′ x 13′ Climate Controlled unit or 10′ x 20′ Climate Controlled unit. There is sure to be the right size for all of your personal storage needs. 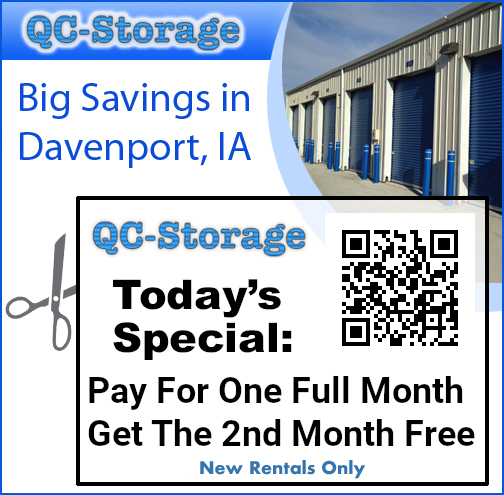 Picking the right unit can sometimes be overwhelming, so feel free to contact us at QC (Quad City) Storage. Also be sure to see the chart on the right side of this page to help you figure out what size will fit your needs. From one room self storage options to an entire warehouse of goods, we have you covered. 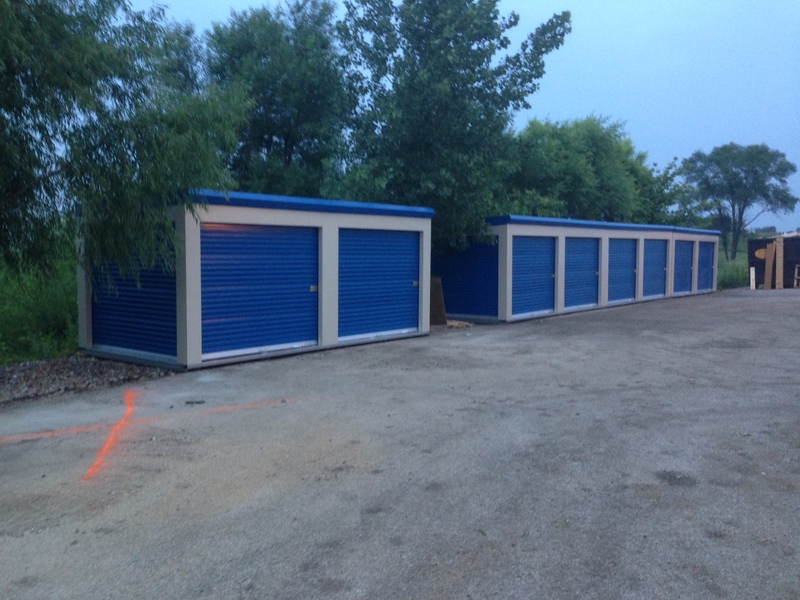 New 12′ x 27′ Self-Storage Units Available. We are now under new management and have made some MAJOR Surveillance Improvements to not only the security of the perimeter but also to the units themselves with ALL NEW steel roll up doors! We know that you take security of your precious items very seriously, and WE DO TOO!! 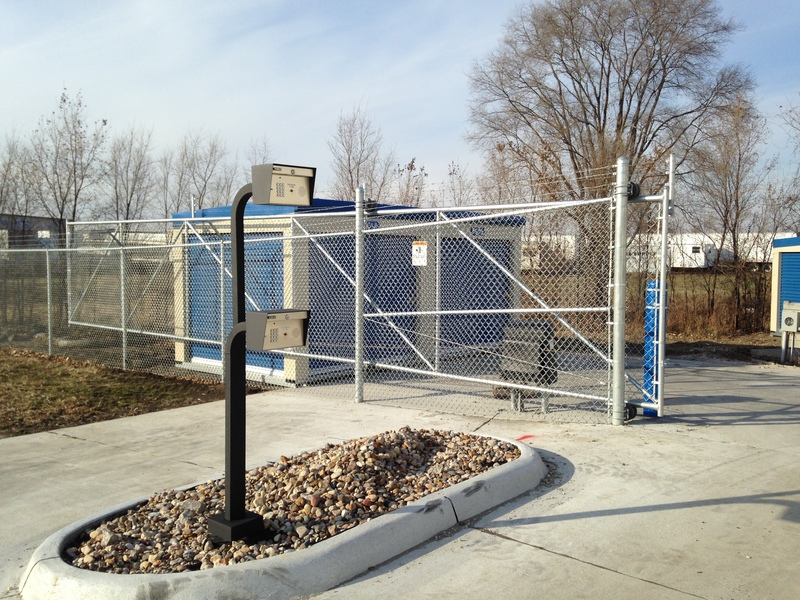 We now offer 24/7 access to your storage units in the Conveniently located near I-80 and brady street. Surveillance has been our number one priority from the beginning. Don’t trust your prized possessions to just any mini-storage facility, we continue surveillance 24 hours every day and implement new feature to keep your belongings safe. QC storage also offers two modular self-storage unit options. Our customers still get our standard 24 hour access to these units.The two sizes we offer in modular storage are the affordable 10′ x 10′ and double the size 10′ x 20′. Plenty of room for all of your precious collectables and treasures. 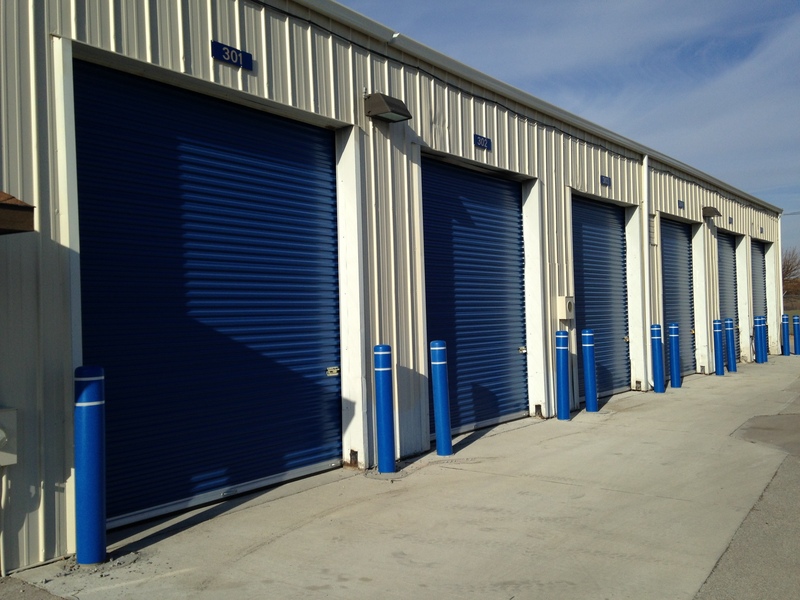 There are several benefits to leasing a modular self-storage unit over the standard Monolithic storage unit. Read more about our modular self storage options here. LED Exterior Lighting for great 24 hour accessibility. 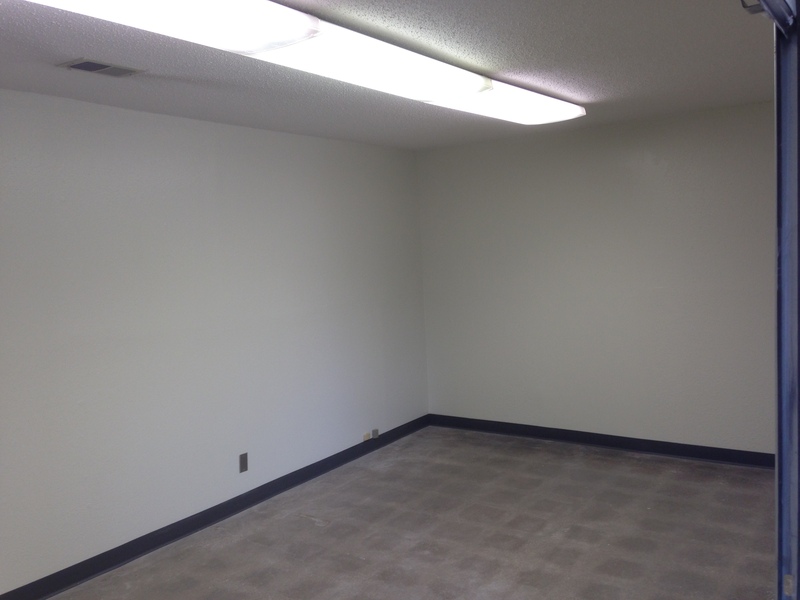 QC Storage has brand new large garage space that is 12 feet by 27 feet in size! With an amazing 8 foot by 8 foot steel roll-up Door for easy access and added security! This unit comes equipped with interior and LED exterior lighting that comes in really handy after hours. We have storage rental units of all sizes that will be perfect for your budget and that will fit your exact needs without having a half-used storage space! After all, why pay for something that you are not going to use? Take a look on the right to see several options that are sure to fit your self storage locker needs. High Bay 10 foot by 12 foot steel door for access and security. QC Storage offers fantastic brand new, high bay, 10′ x 12′ steel storage access doors on this large storage units. Its great for drive up access. Not looking to just drive up? Maybe drive in and park? You can do that to with lots of room to spare. Our High Bay Units come in three different sizes to fit your storage needs: From our 14′ x 27′, 15′ x 23′ to our 15′ x 31′ high bay door unit for amazing storage capacity! 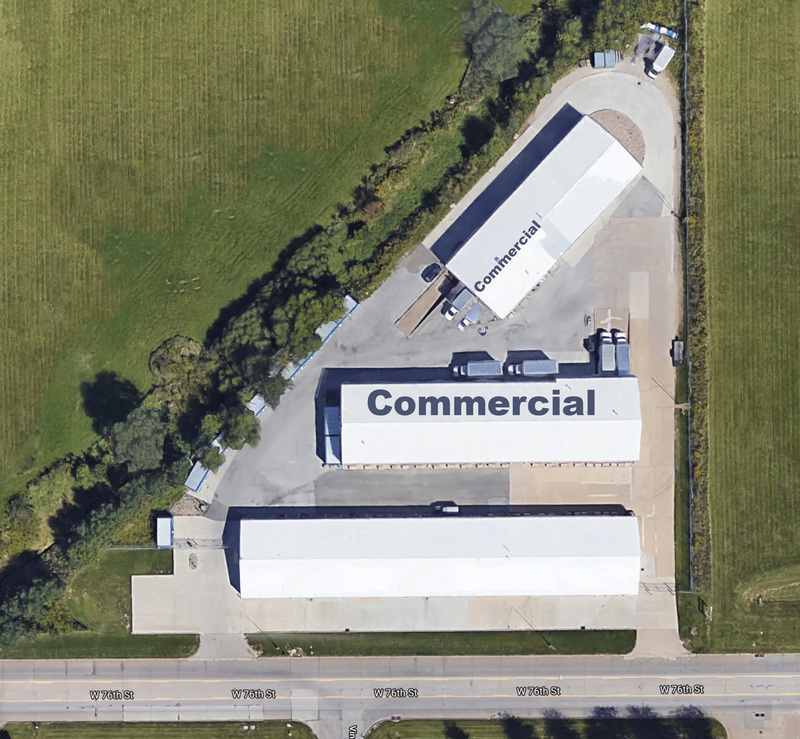 54′ x 25′ Commercial warehouse with Shared Loading Dock located in Davenport, Iowa (Quad Cities).